 This week we are celebrating National Skilled Nursing Care Week (May 13th- May 19th). This week was established by the American Health Care Association (AHCA) in 1967 and provides an opportunity to recognize the role of skilled nursing care centers in caring for America’s seniors and individuals with disabilities. 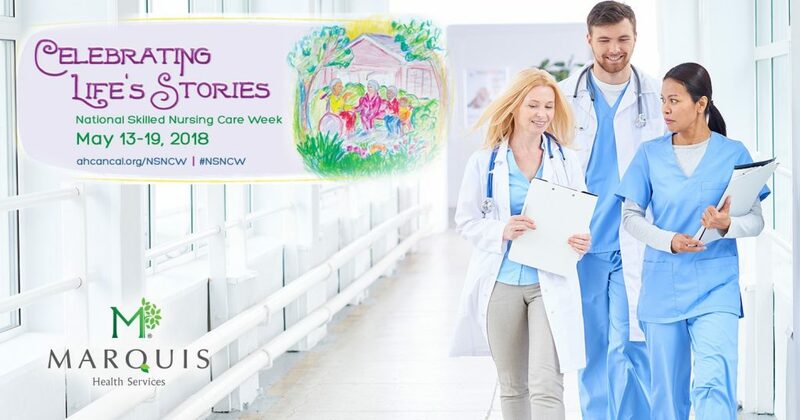 This year’s theme by AHCA is “Celebrating Life’s Stories” be sure to stay tuned into our LinkedIn Updates for all the great events/happenings our facilities are participating in this week.